You're gonna LOVE how fast you can start stamping now that the Mini Catty stamps are all die cut! 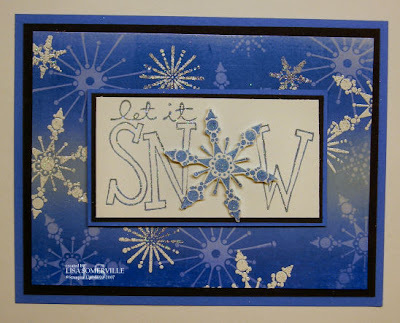 The new Snow Burst stamp set took literally less than 5 minutes to mount thanks to the new die cuts! Today's card features one of my new favorite techniques from The Technique Junkies Newsletter - Rainbow Double. I morphed mine a bit by adding DD glitter to the mix. OH MY what a beautiful card! I can't wait to start my xmas cards. Ooooh, pretty, pretty, pretty! 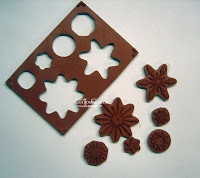 I have Snow Burst coming too...can't wait to play with it! Time to go find that technique in my newsletter. This is gorgeous. I can't wait to try it! Oh my goodness, those stars just pop off the card. Beautiful!